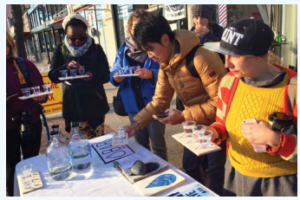 This report compiles informative case studies, focusing on programs that have successfully incorporated artists, art, and culture into their place-based, transformative approaches. 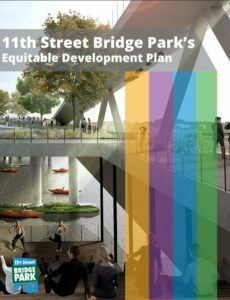 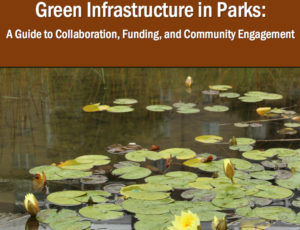 These programs aimed to address affordability issues, make connections between people and their environment, promote holistic water resource management, increase community participation, mitigate and remediate damages, integrate community needs into infrastructure, and support community activism. 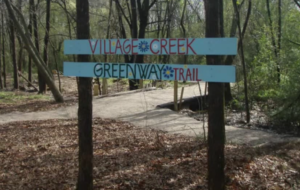 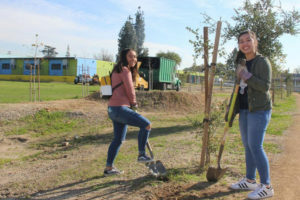 Service learning is a powerful tool for connecting people and their communities to local parks and natural areas. 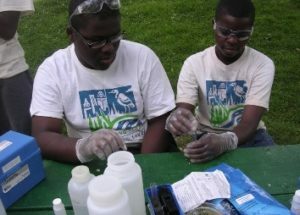 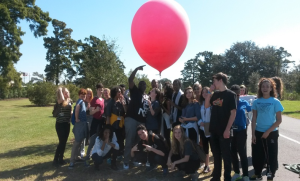 To celebrate the centennial of the National Park Service, the REI Foundation partnered with the National Park Foundation to fund projects that introduce underserved, inner-city youth to their nearby national parks and engage them in service projects to improve them. 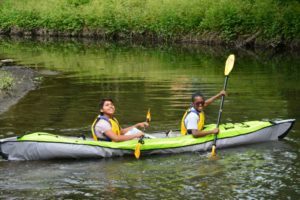 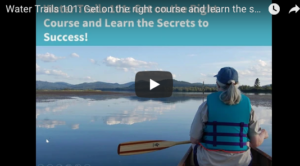 The project purpose is to foster stewardship among participants, help them to discover opportunities for outdoor recreation, and instill the value of nature and our nations’ parks—both national and local. 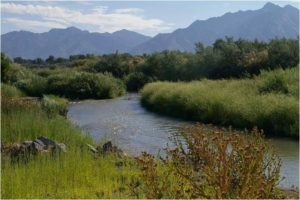 In 2008, many Utah organizations came together to develop a long-range plan for the Jordan River that laid out a vision for a revitalized river corridor. 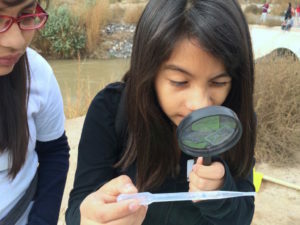 The Jordan River Commission was created to spearhead this plan, and it has been successful in building partnerships with organizations now working together to implement this vision. 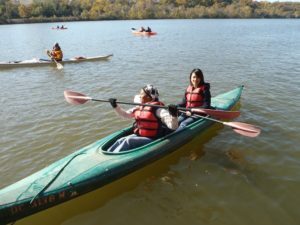 These collaborations have led to a new public appreciation for the river corridor as a recreational amenity and opportunity for conservation, environmental education, and community building. 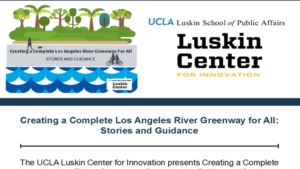 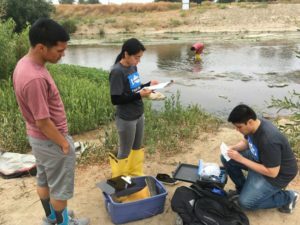 Youth from different areas in Los Angeles are creating positive change along the LA River through the River Ambassador program; a youth leadership and education program of the Mountains Recreation and Conservation Authority (MRCA). 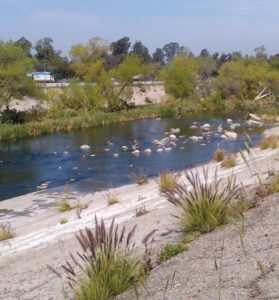 MRCA wanted to try out a program that was focused solely on the LA River and the factors impacting the health of the river. 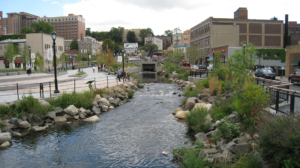 With EPA Urban Waters funding, MRCA was able to make this a reality. 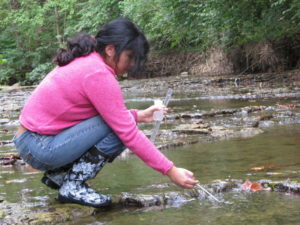 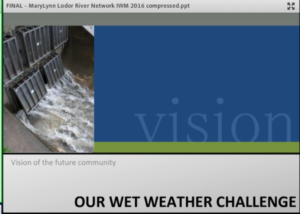 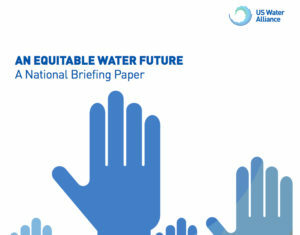 Water quality is not the most zany or attractive topic in which to engage citizens. 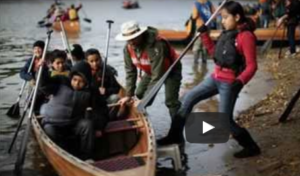 They know it’s important, but how, really, can they affect change? 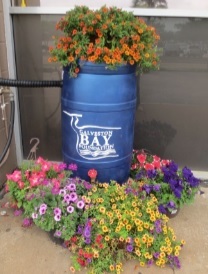 The Galveston Bay Foundation has launched a successful suite of programs —matching playful and provacative messaging with down-to-earth behaviors—that will empower local citizens to improve water quality in the bay. 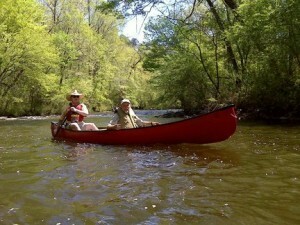 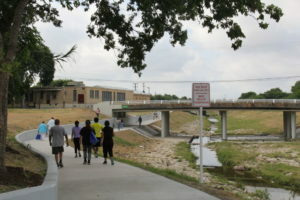 The Urban Waters Federal Partnership, started in 2011, has provided a formal, coordinated effort to restore the river. 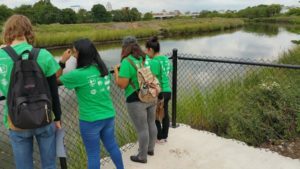 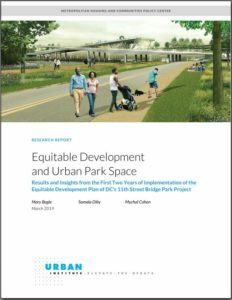 Cities along the entire length of the river have seen the benefits of partnership projects with improved green space and water quality.